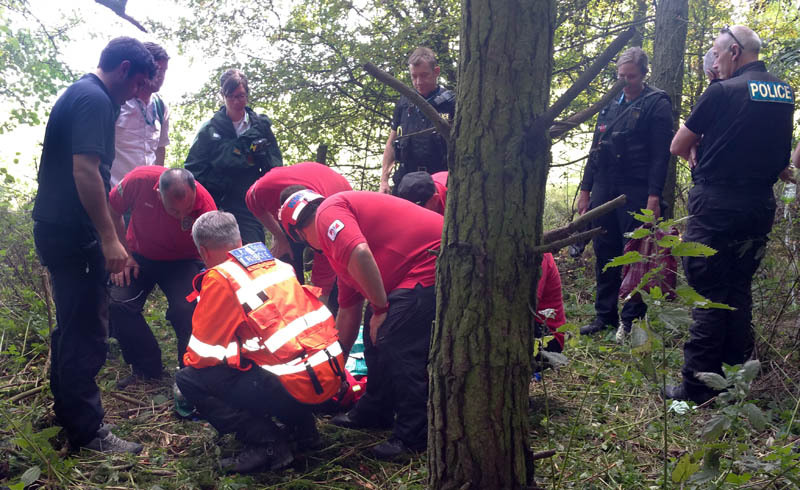 What we do leaves us with a duty of care to a missing person which extends beyond the mere searching for, and bringing to safety. We also have a duty to offer them continued protection by not giving any information which might link their name to a medical condition or the reason we searched for them. 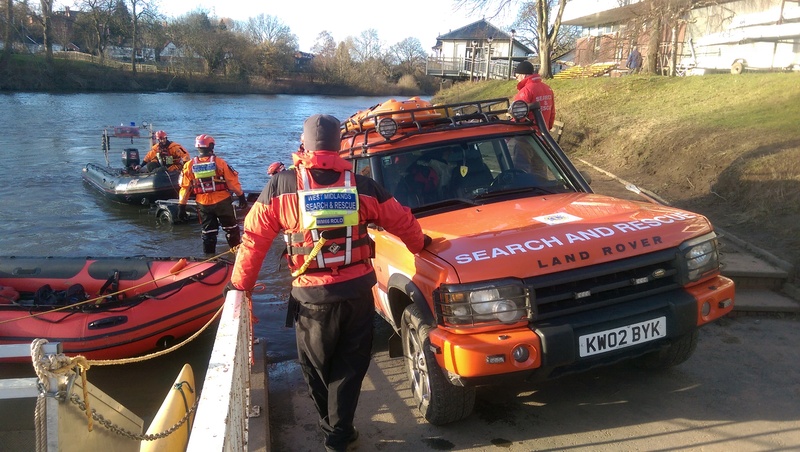 WMSAR has been awarded £32,000 by the Department for Transport to allow us to purchase 3 new boats, engines, water safety kits and a replacement 4×4 towing vehicle.